Last week's party was simply overwhelming (in a good way!) The biggest to date with tons of inspiration!! 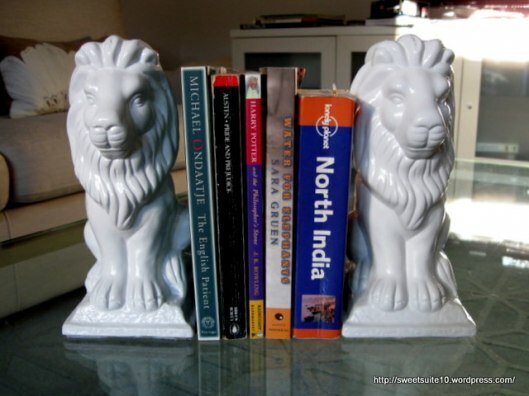 Last week's Fan Favorite was this set of adorable bookends by Sweet Suite 10! 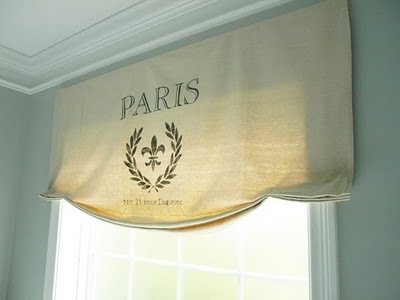 First, I loved this adorable Faux Roman Shade created by Less Than Perfect Life of Bliss. 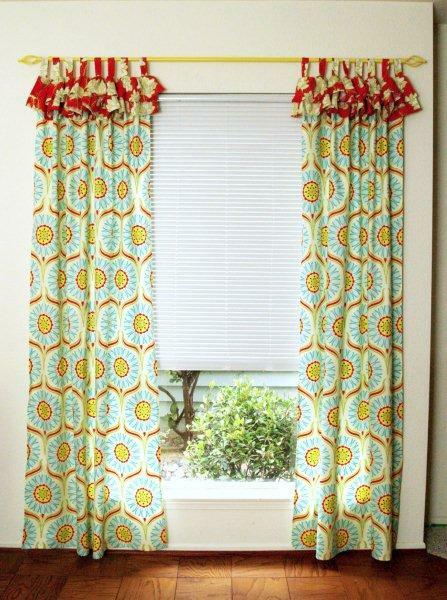 And while we're on the subject of window treatments, how fun are these pretty curtains created by Flamingo Toes? 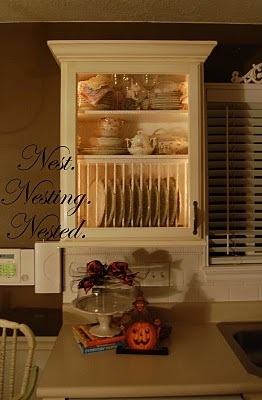 Next, check out this $10 cabinet lighting created by Nest, Nesting, Nested. And finally, I was super impressed by this chair redo by The Rooster and The Hen. Wow! What a difference!! Hi Wendy~ Great features!! I linked up my french cottage bathroom remodel~thanks for hosting! What a terrific way to start a friday! Thanks so much for providing all of us this space each week. Wendy!! Thank you so much for hosting - and for featuring my curtains!! That's so fun! Hi Wendy!! Thanks for hosting...have a great Friday!! Awesome features my dear! My fave is the shade as well. Thanks for hosting this awesome party! Thanks so much for featuring my shade! What a great surprise when I came to link up! Great projects, as always!! Thanks for hosting the party. Great features. Terrific features! Love those colorful curtains! What fun! Thanks for sharing and for hosting this party each week. Hey Wendy! I love the window treatments you featured! Hope you have a great weekend! Thanks for hosting! Thank you so much for hosting! I love all of your features! Have a great weekend! The inspiration found here is always amazing. I hope you like the $20 Anthro inspired makeover I gave my dated brass entry light. Thank you so much for hosting and have a wonderful weekend. Oh wow... I could spend hours checking all of these out. I think I might! Hi Wendy, thanks for hosting.Love to check out the features. I'm a little late to the party but I'm glad to be here :) Thanks for hosting.